Quite the bold claim, eh? 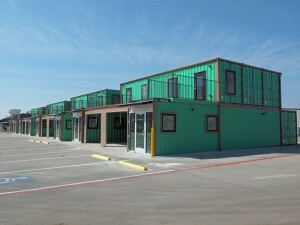 The perfect commercial property for rent in Tarrant County . 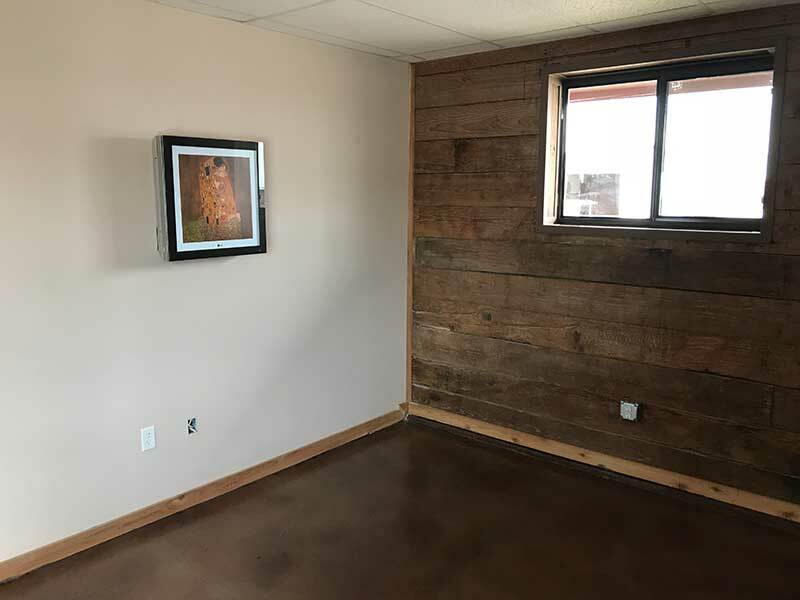 . . anyone who has ever looked for commercial property has eventually just settled for the property that is close to what they need because, quite frankly, almost all industrial property for lease in Tarrant County is similar because of cost factors during construction. But times are changing, and RDS Commercial Real Estate is changing with them. We consider it a challenge, finding the perfect commercial property for lease in Tarrant County for our customers, and considering the fact we have over one-million square feet of small, multi-use properties in our portfolio, there is a good chance we can meet that challenge. Besides, we are always building new business parks like Box Office Warehouse Suites, Golden Triangle Business Park, and Paddock Place Office Suites, so if we don’t have the perfect property now, we will have soon. Tarrant County is growing faster than a pre-teen, outgrowing its clothes and busting the seams before mom can buy new ones. 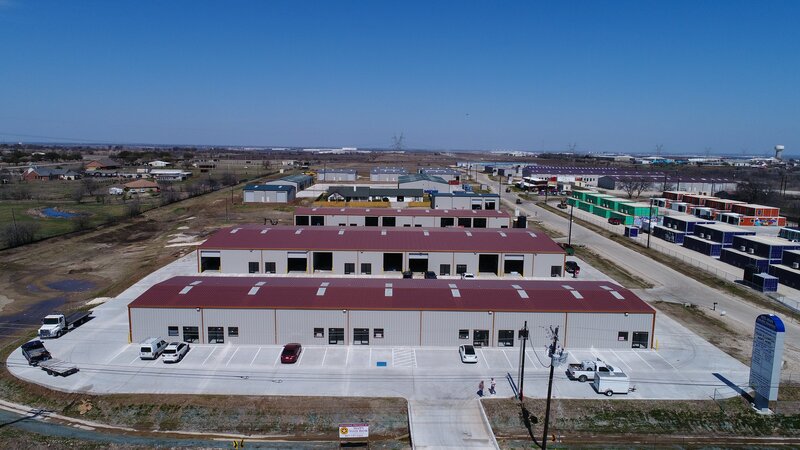 It is now one of the fastest growing counties not only in Texas but in the United States, so this crazy demand for industrial space in Tarrant County is going to continue, and that means the supply of properties will have to increase to meet it. We are in the process of doing that right now with the opening our new business neighborhood the Fort Worth Design District. To make a claim like the one in the title of this article, a lot of factors have to be considered. Does a real estate company cover a wide area? In our case, RDS Real Estate, the answer is yes. Be it Haltom City, Saginaw, Fort Worth, Grapevine, Kennedale, no matter the town, if it is in Tarrant County you can bet we have properties there. How about specifics? Are you looking for office space to rent in Haltom City? Are you looking for a combined office/warehouse? Perhaps you need a hobby shop, or flex space? Maybe outdoor storage is the key factor in your choice? Now combine those factors . . . do you need a one-thousand foot office with a three-thousand foot warehouse for rent in Arlington, a restroom, and a reception area on a busy arterial . . . in Grapevine? And our answer is yes, yes, and yes . . . we’ve got it! Go ahead and try to find another commercial real estate company which can make that claim. Good luck! But we won’t rest on our laurels. Time moves on, and demand increases, so we continue to add to our commercial property portfolio. When you are doing business in one of the fastest-growing industrial areas in the entire United States, you need to be constantly increasing the real estate offerings. Businesses are recognizing the friendly business atmosphere of Tarrant County, and they keep moving here, and it is our job to make sure they have an industrial space in Tarrant County once they get here. Give us a call! Let’s do this thing!